It's 20:50 in Managua, Nicaragua right now. 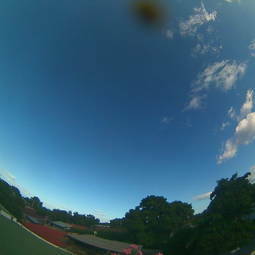 Weather in Managua - Managua Weather Station A view of the current weather in Managua with current weather data and timelapse video. Marsella: HD Stream Playa Marsella, 61.7 miles away. El Cuco: Playa Las Flores, 145.9 miles away. Esterillos Este: Playa Esterillos Este, 216.1 miles away. Volcano Turrialba: View into the Crater, 221.7 miles away. West End (Roatán): Seaview, 290.4 miles away. West End (Roatán): Roatan Divers, 290.4 miles away. Guanaja: Sandy Bay in the Caribbean, 300.6 miles away. San Andrés: San Andrés Beach, 308 miles away.